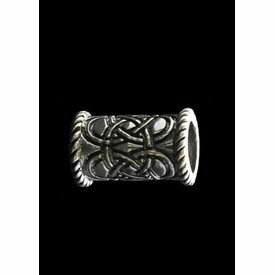 A beautiful beard bead with infinite knot pattern. 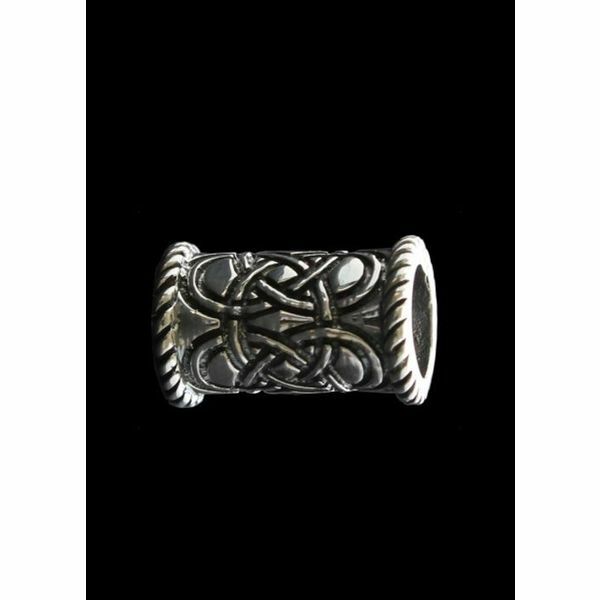 This beard bead can be used in beards, hair, necklaces and bracelets. Its diameter is approx. 0,8 cm. It is made of Sterling silver and measures approx. 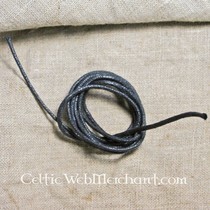 1,9 cm x 1,3 cm, it weighs approx. 4,9 grams.